It has almost been four years since I did a analysis on Challenger Technologies (Read more: My Personal Analysis of Challenger Technologies). 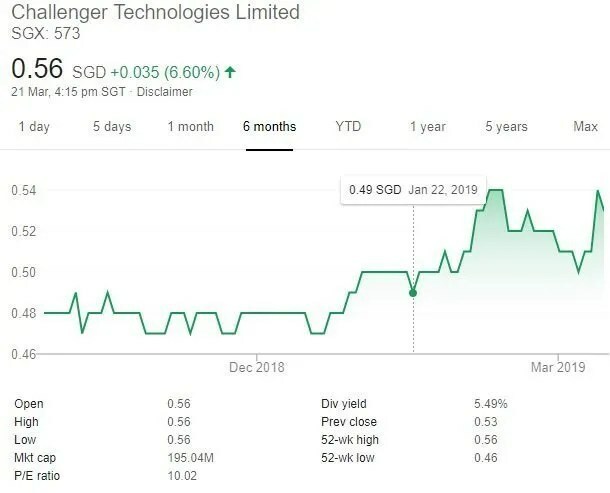 This week, Challenger Technologies announced that it intend to delist from the SGX with Digileap Capital making a cash exit offer of all shares at an exit offer price of S$0.56 per share. In their announcement which you can find on SGX, Challenger Technologies highlighted that the exit offer price of S$0.56 in cash per share represents an opportunity for shareholders to realize their entire investment in Challenger, which may otherwise be difficult due to the low trading liquidity of the shares. The exit offer price of S$0.56 in cash per share represents a premium of approximately 15.1% over the volume weighted average price (“VWAP”) of S$0.487 for the 12-month period up to and including the Last Full Market Day. One of the reasons given for delisting Challenger Technologies is that the company has not carried out any exercise to raise cash funding on the SGX-ST since 2007. Challenger is unlikely to require access to Singapore capital markets to finance its operations in the foreseeable future. The delisting will eliminate the costs of compliance with the listing rules and regulations, thereby allowing Challenger to focus its resources on its business operations. Challenger Technologies mentioned that they are facing challenges due to weak retail sentiment and industry disruption. Changes to the business may need to be implemented and dividends could be affected during such time. Even though I no longer held shares of Challenger Technologies, my personal opinion is that the above two reasons are strong enough to support the delisting. Another deep value stock is going to dissapear from the SGX. this is nonsense. No way should any shareholder sell at 56c. the company is worth at least S$1.00 and Mr Loo knows it. 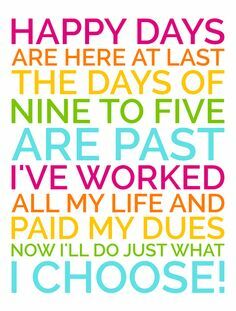 net cash, 500,000 members and strong cash generation. Stick with it. Hi James, unfortunately the company plan to delist pior to the stock realizing its deep value. I liked Challenger Technologies as well.